Al Wood’s website is an absolute goldmine of information. 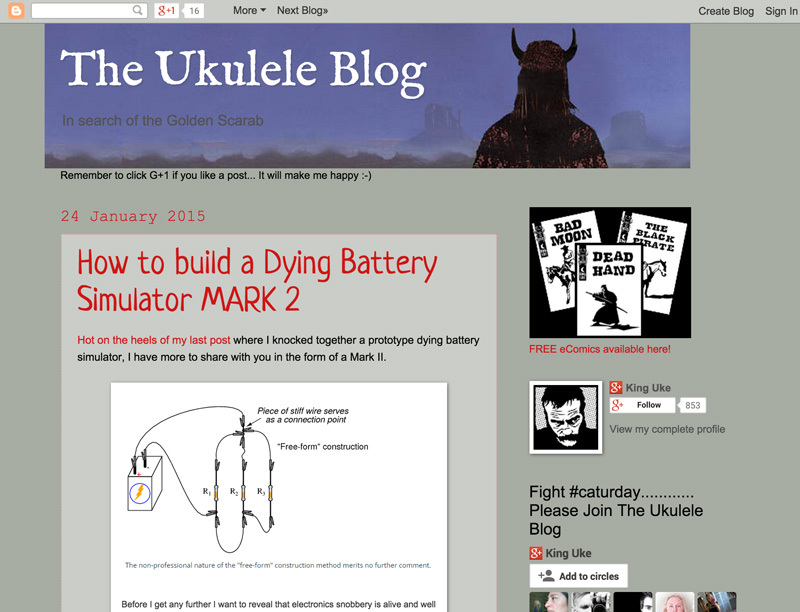 Ukulele tabs by the bucketload, ebooks, videos, guides and a blog that is riddled with brilliant links and tidbits of information. 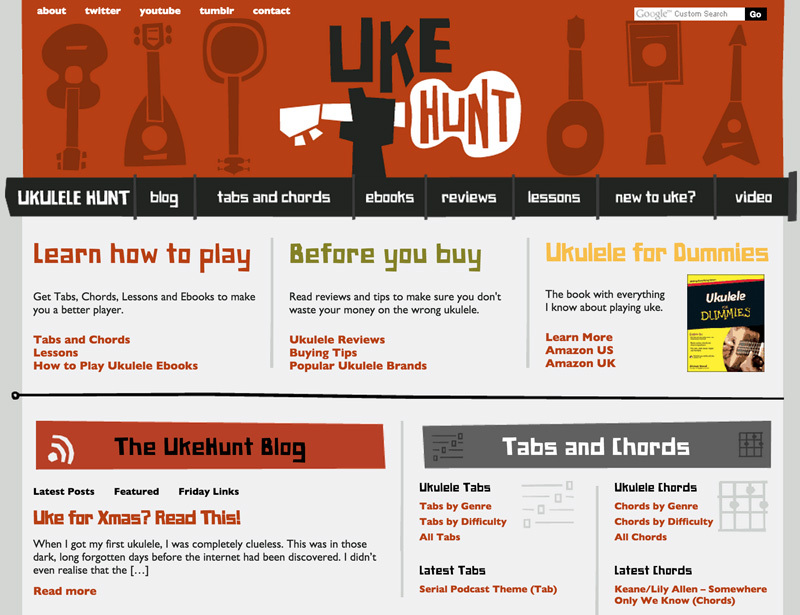 Ukulele Hunt is also the website that stopped me quitting the ukulele. Just when I thought all was lost, I finally found some guidance on how to play the uke like a uke. 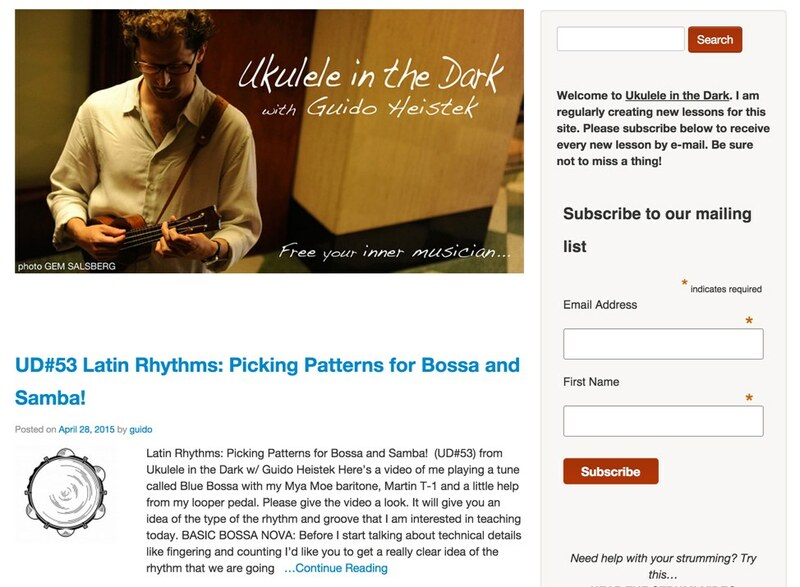 Guido Heistek’s Ukulele In The Dark website is a little bit different in it’s format than most other websites out there and that’s what’s so great about it. The entire website forms an ongoing course – each post being a new lesson. 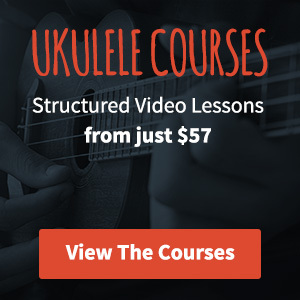 If I were only going to recommend one site to someone wanting to learn ukulele, this would be it! 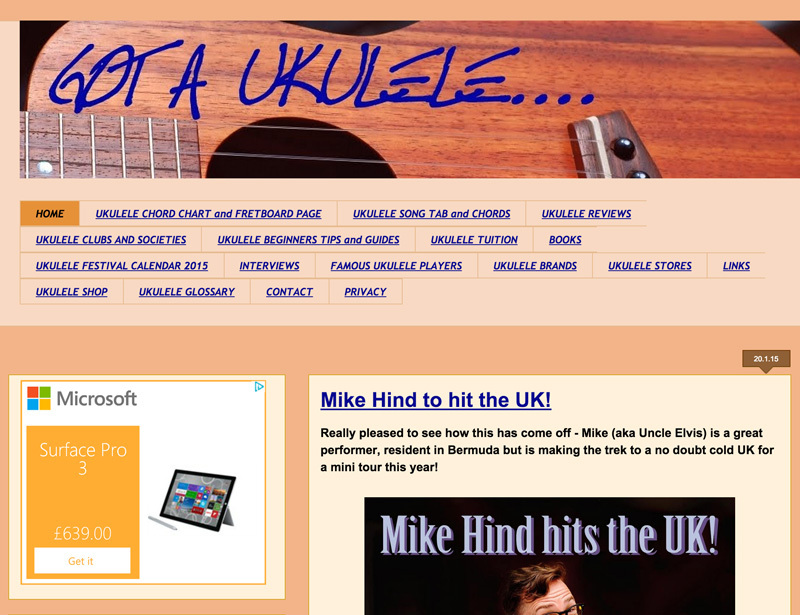 Barry Maz’s Got A Ukulele website keeps on surprising me. There is just so much information there – one minute I can be reading a review of a Martin T1K Tenor the next I can be finding out where my nearest ukulele club is or getting to grips with a bit of music theory. I still get lost on this site now (in a good way). This one is a little bit out there but I have to confess I’m a massive fan. King Uke (which I think might be a fake name) doesn’t always post about the ukulele but I kind of like that. Amongst his posts about different tunings, attempts at fitting pickups, and various other ukulele stuff you’ll find things like film reviews and guidance on how to make your own diaphragm for a kazoo. It’s nuts, but I like it. 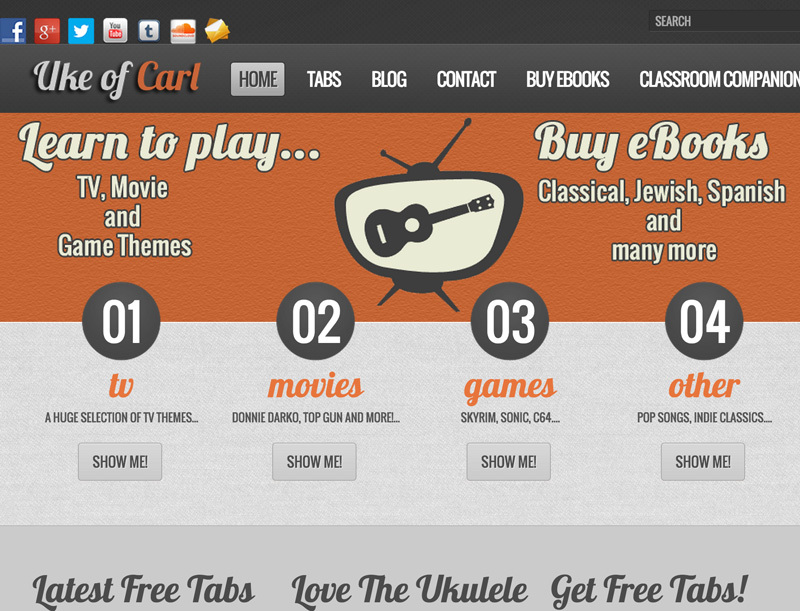 When I first started looking at the tabs on Uke of Carl it was like looking at the soundtrack to my life in tab form. All the tv shows, movies and songs I listened to through my life are tabbed out – from weird kids tv shows like Bodger and Badger to cult classics like Twin Peaks (one of my favourite ever series). Well worth a look, particularly if you like obscure British TV shows from the 80’s. FriendlyFred’s site has got some cracking information on it, loads of ukulele playalongs, apps to help you and blog posts covering anything from how to set up a ukulele to blues licks techniques. Have a dig around and see what you find, there’s always something good! So there’s my current favourite ukulele websites, let me know yours in the comments – I’d love to expand the list! No problem at all Barry! You might give our’s a try. You’re dead right Fred, I’ll get it added! The king himself! Great job on the banjo, it makes a mockery of the cardboard uke I’ve been building! This is great. Interesting what you said about Ukehunt. A 7 second lesson is sometimes exactly what I need when I’m not motivated to learn a whole new song. 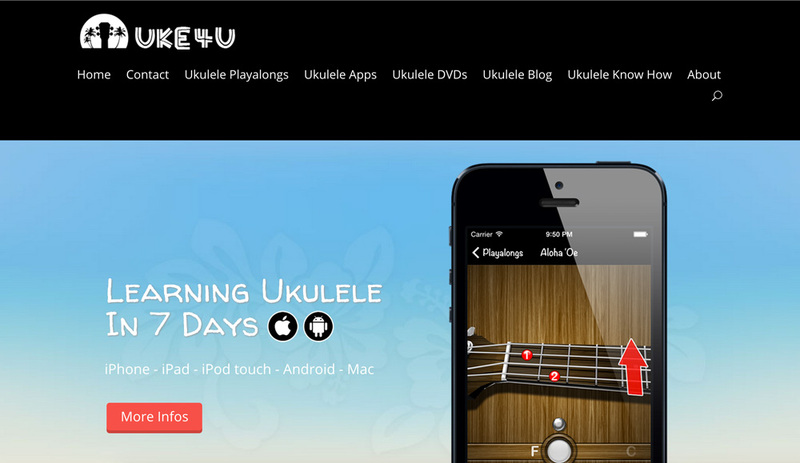 Barry’s site always makes me want to buy another uke – mind you, not something I lack motivation for already. There are a few here I’m not familiar with. I’m needing a kickstart in my playing right now so looking forward to checking them out. Thanks.